Go on an investigative trip into the woods, learn all about the brain, and splash some color on your photos with today’s collection of apps and games. ColorStrokes ($1.99 → Free, 16.9 MB): Make your photos pop by splashing them with only the colors you want with ColorStrokes. It’s for those who have something to highlight in their photo. The more time you spend with ColorStrokes, the more you’ll get out of it. Start off by cropping your photo down to size. You can then change the entire tone of your photo and adjust its parameters. 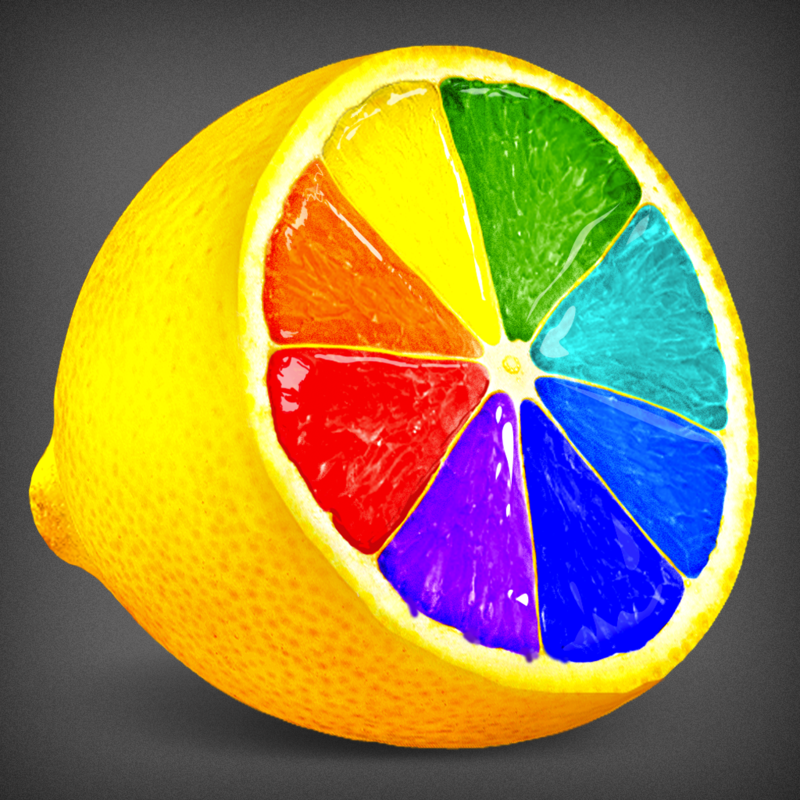 Put your finger to the screen to color in subjects or sections of your photo, or return them to their original state. The app allows you to zoom in closely and pan around your photo, and you can adjust the size, softness, and opacity of your brush to paint with more detail. Your finished creations can be saved or shared via your favorite social networks. 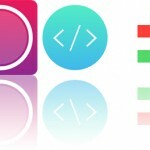 ColorStrokes is available for free for a limited time. It has a 4.5-star rating with a total of 25 ratings. Maylynn and a group of friends have gone on an investigative trip. Their adventure starts to unravel when one of the friends gets injured. It’s up to you to help the group make it safely home by overcoming an ancient evil and save the souls of the innocent by solving nearly 20 ingenious puzzles. The game will also take you through 32 different locations to advance the spooky storyline. Achievements can be earned through Game Center as well. 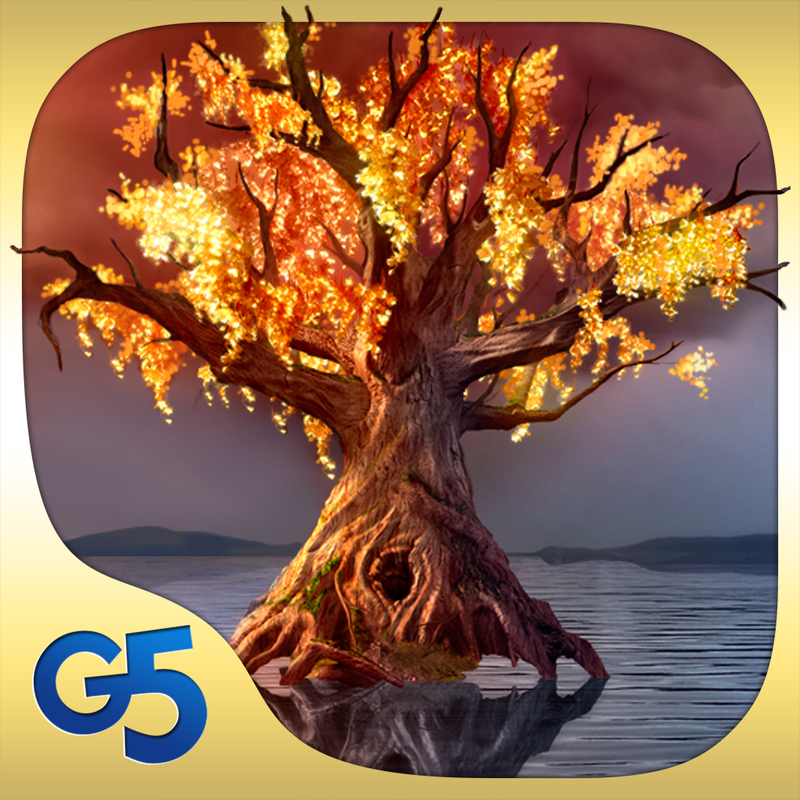 Spirit Walkers: Curse of the Cypress Witch (Full) is available for free for a limited time. It has a 5-star rating with a total of 1183 ratings. 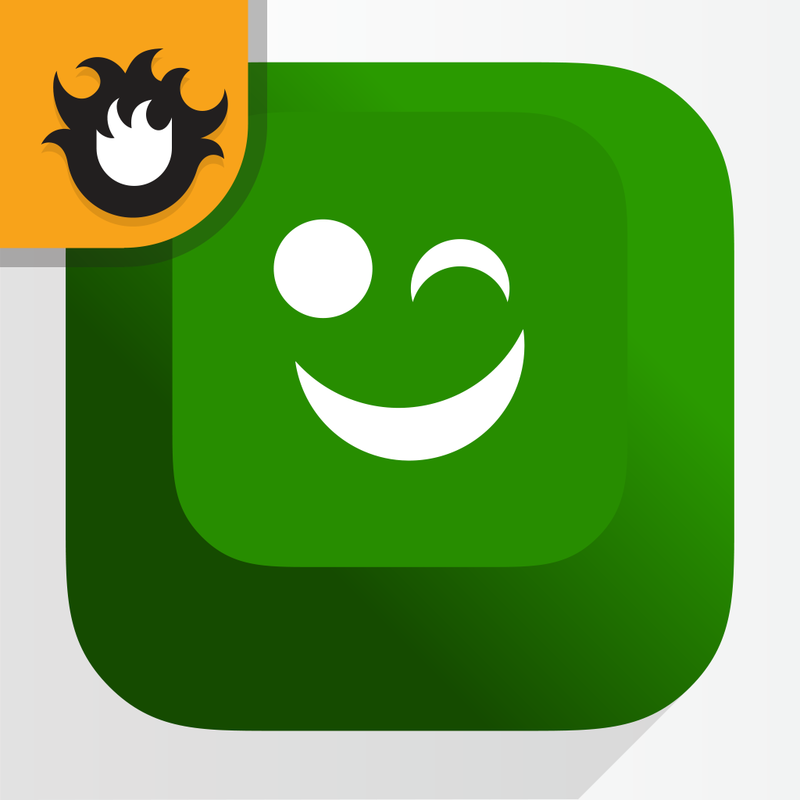 Winky Think Logic Puzzles ($2.99 → Free, 49.0 MB): A huge collection of logic puzzles for the whole family to enjoy. It’s for parents who want to build up their child’s motor skills and spatial cognition capabilities. Winky Think is fun, engaging, and educational. The objective in each puzzle is to get the shapes to their matching colors by sliding them around. It includes 180 logic puzzles that become progressively more difficult thanks to new obstacles and challenging mazes being introduced, so your child can learn at their own pace. 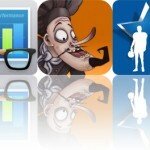 Winky Think Logic Puzzles is available for free today only (03/18). It has a 4.5-star rating with a total of 21 ratings. 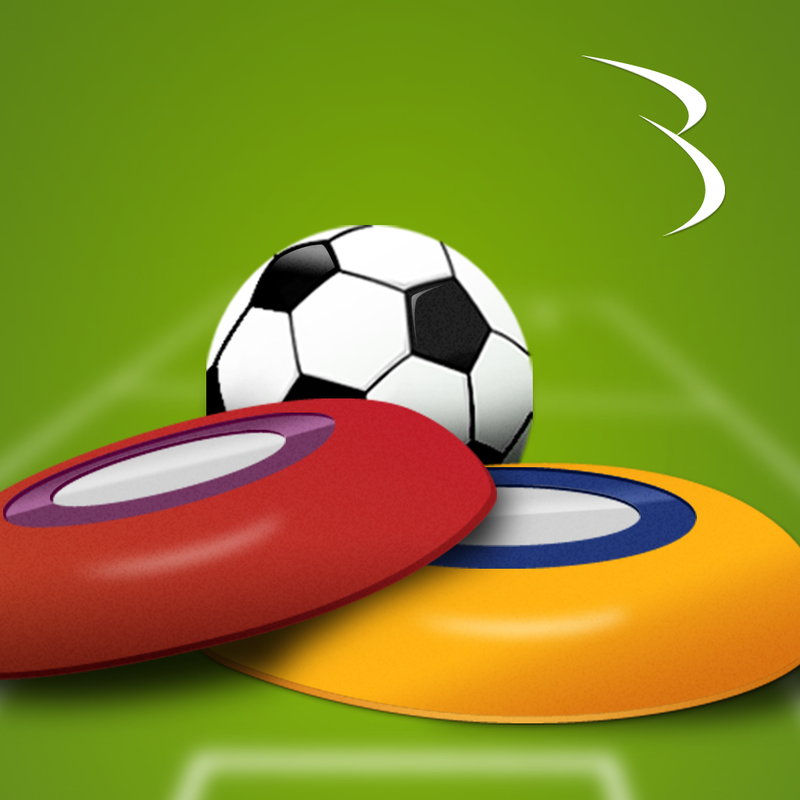 Soctics League: Online Multiplayer Pocket Football ($1.99 → Free, 39.4 MB): Try to score goals on your opponent by launching disks all over the field in this turn-based soccer game. It’s great for those who enjoy the thrill of competition. You’re able to rearrange, set the angle, and set the power of all of your disks before submitting your turn. You must take your opponent’s actions into account as well since their disks launch at the same time as yours. Keep the ball out of your goal while trying to score yourself to win the match. Simple as that. A tutorial is available in case you need some help. The game includes local and online multiplayer, in-game chat, and achievements and leaderboards via Game Center. Soctics League: Online Multiplayer Pocket Football is available for free for a limited time. It has a 4.5-star rating with a total of 146 ratings. 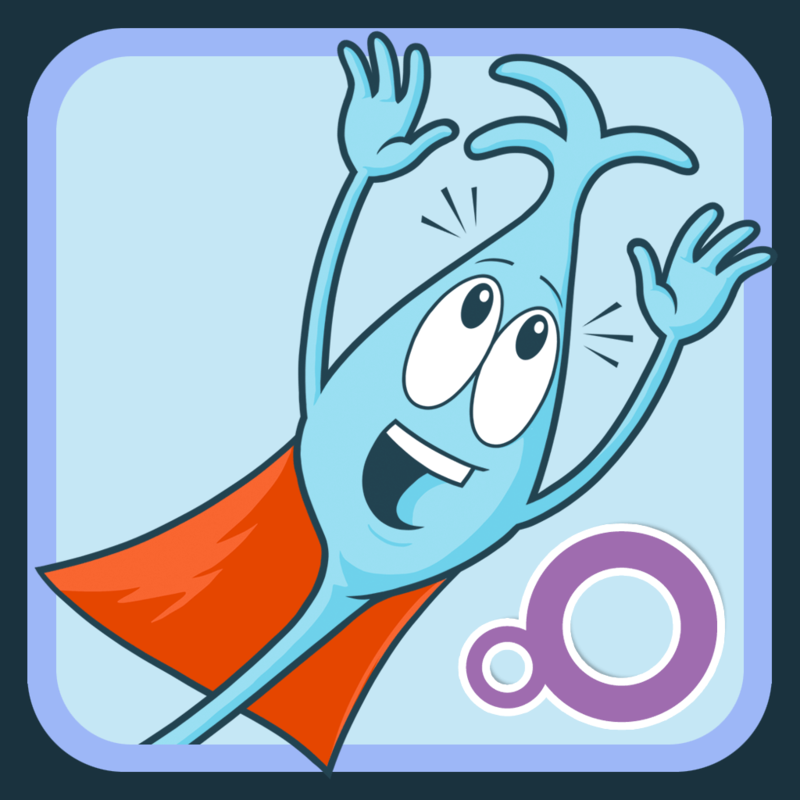 NedTheNeuron ($3.99 → Free, 48.5 MB): This interactive storybook introduces children to the science of the brain. It’s designed for children ages six through 11, but kids of all ages should enjoy it. Your child can join Ned the Neuron on his first day working in the brain. Along the way he will teach your child about what the brain does, what is is made of, and how we sense touch on our skin. This digital storybook is loaded with 34 pages of colorful content and filled with interactive items. It also includes 35 concepts about the brain, and three mini-games. NedTheNeuron is available for free for a limited time. It has a 4.5-star rating with a total of 30 ratings. 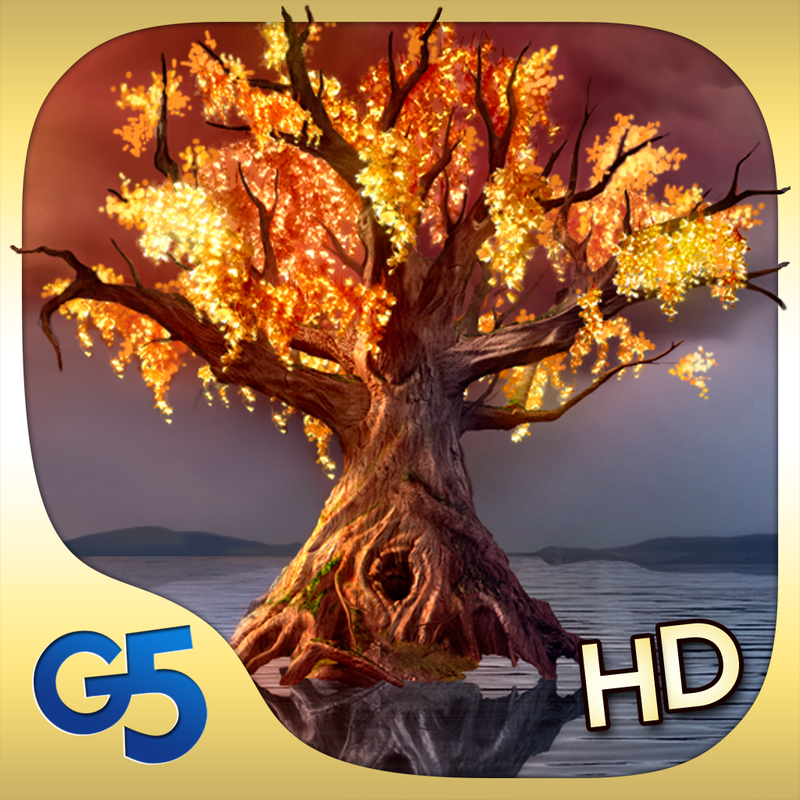 Spirit Walkers: Curse of the Cypress Witch HD (Full) is available for free for a limited time. It has a 5-star rating with a total of 3568 ratings.